Machine Learning has been experiencing a boost in the last few years. These advances can be noticed in many fields: for instance, image processing with the possibility of object and face recognition, or even text-to-speech synthesis with very natural voice synthesis based only in text input. The progress of artificial intelligence (AI) has drawn the attention of many people since its algorithms are giving the opportunity to carry out tasks that were usually depicted only in movies and books as science fiction. In this context, it’s not difficult to find people who get confused with some introductory concepts related to AI, particularly those who don’t have an extensive background in computer science. To be introduced on this matter, it’s important to understand the concepts and definitions of the most popular terms in the field. 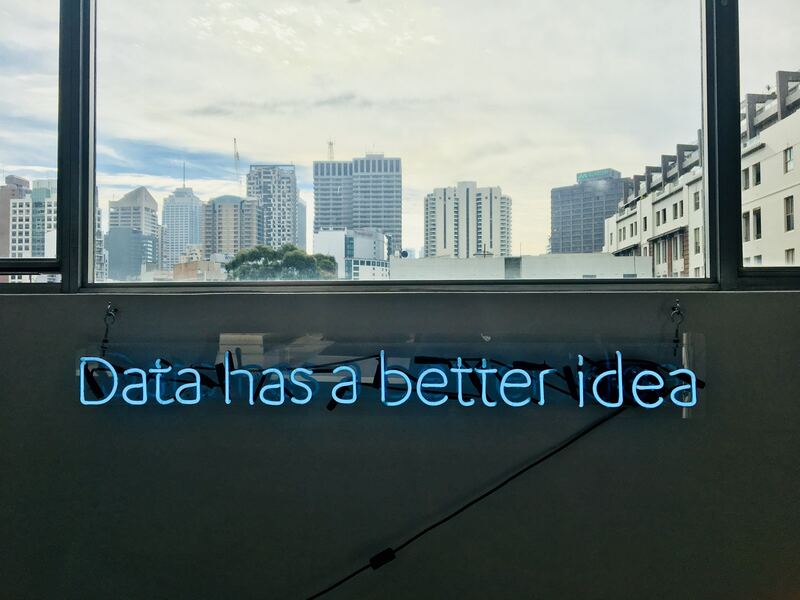 So, in this post, we bring a high-level description of three terms that are very related to Data Science: Artificial Intelligence, Machine Learning, and Deep Learning. Our intent is to contextualize the non-technical newcomers on this field. Machine Learning is a data-driven approach, which enables it to outline correlations that may be missed by a specialist. Photo: Franki Chamaki via Unsplash (2019). The traditional programming approach conveys the idea of coding a program which explicitly determines rules and the input data is provided. The result is data processing with the application of these rules. By contrast, Machine Learning gets the input data and expected result, calibrating mathematical functions to mapping the input and output. These mathematical functions represent statistical patterns learned through training these functions with relevant data examples for a particular task. As the Machine Learning model is properly trained, adjusting the parameters of these mathematical functions, it can be used with new data inputs to generate the expected outputs. Machine Learning systems are composed by input data points, examples of the expected results, and a metric. For instance, we could be trying to estimate what is the likelihood of client payment default. The input data would be customer’s features, such as age, address, study level, and so on; the typical result would be the information about their payment behavior. So, the machine learning algorithm is trained to generate a representation that describes a relationship between the customer’s characteristics and the probability that they will honor the payment of their debt. This model is assessed and adjusted using a measure, for instance, root mean squared error, which would estimate the distance between predicted customer behavior and their observed actions. Then, this measure is used as the feedback signal that indicates to a Machine Learning model its accuracy or capacity of generalization. This model calibration step is denominated learning. It’s a subclass of Machine Learning, where learning representations are arranged as layers that are modeled to provide incremental meaningful representations. This layout, based on successive layers, is usually implemented with neural networks and describes the framework that is followed to tackle the learning process. The number of layers stacked determines the depth of the model, from where comes the assignation of the name “deep” in Deep Learning. Contact us to get to know how Poatek’s experts can implement Machine Learning and optimize your business. Géron, A. (2017). Hands-on machine learning with Scikit-Learn and TensorFlow: concepts, tools, and techniques to build intelligent systems. O’Reilly Media, Inc.
Goodfellow, I., Bengio Y., and Courville, A. (2016). Deep learning. MIT press. Russell, S. J. and Norvig, P. (2016). Artificial intelligence: a modern approach. Malaysia; Pearson Education Limited. 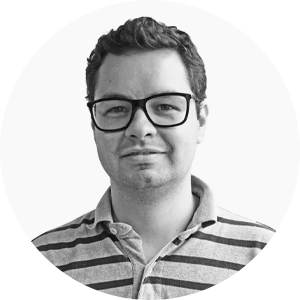 Alan is a Data Scientist at Poatek. He has a bachelor’s degree in Computer Science, and holds a Master of Science and Doctoral degrees in Management Science, both with a major focus in Operations Research. He worked as senior research assistant and technical operations lead. He is an IT enthusiast and uses his free time to learn more about theology.